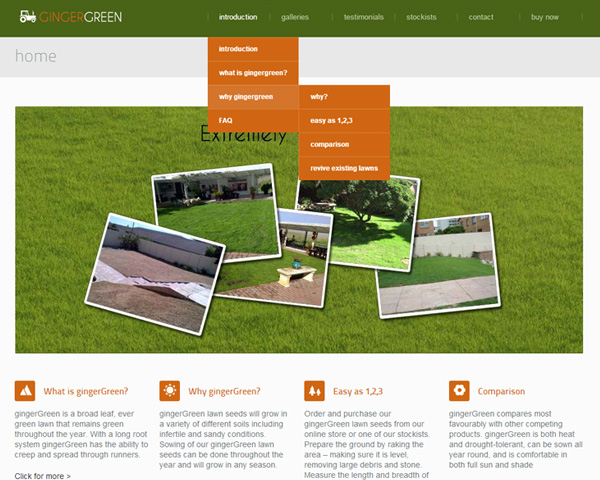 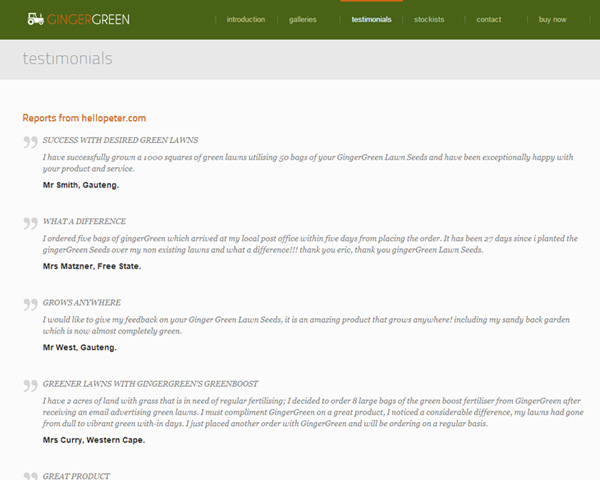 I recently was commissioned to redesign gingerGreen’s website. 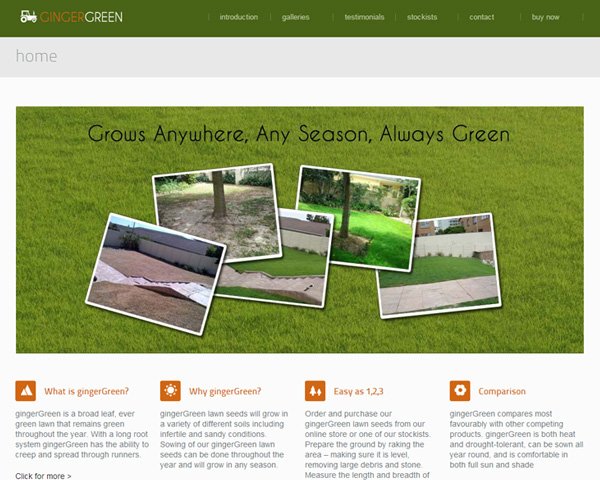 They sell lawn seeds, and wanted a contemporary interpretation of their brand. 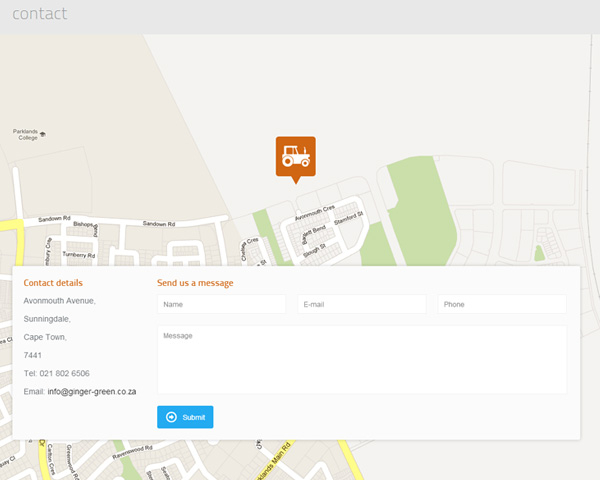 Elmarie van Zyl did the shopping cart integration, while I did the WordPress coding and development.